National Grid has entered an agreement to divest a 25% interest in Quadgas HoldCo to Quadgas Investments Bidco for £1.2bn ($1.65bn). Quadgas HoldCo owns Cadent Gas (formerly National Grid Gas Distribution), which owns and operates 131,000km of distribution networks in the UK covering the East of England, North London, North-West England, and the West Midlands. Quadgas Investments Bidco is a consortium of infrastructure investors and comprises Macquarie Infrastructure and Real Assets Europe, CIC Capital Corporation, Allianz Capital Partners, Hermes Investment Management, Amber Infrastructure, International Public Partnerships, Dalmore Capital and the Qatar Investment Authority. To be completed between March and October 2019, National Grid intends to reinvest the proceeds from the divestment. EnCap Flatrock Midstream has sold Toledo Bend Midstream. Midstream energy services provider Toledo Bend offers a range of services, including natural gas gathering, compression, conditioning, and treating and processing services. It also manages and operates the Wildcat Sabine gathering system in the Bossier-Haynesville Shale, Louisiana, US. 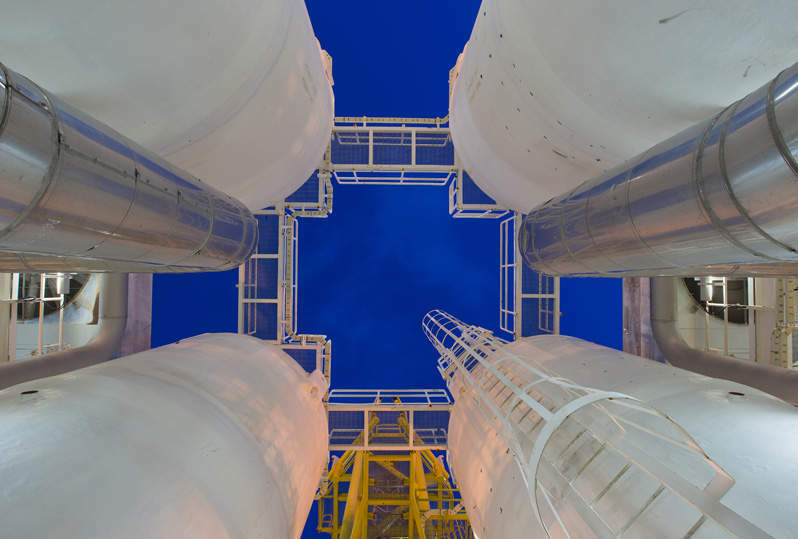 Marathon Petroleum Corp has signed an agreement to acquire Andeavor for $35.6bn. The agreement provides each Andeavor shareholder with an option to choose between 1.87 shares of Marathon stock or $152.27 in cash for each share. The shareholders of Marathon will hold 66% stake in the combined company, while Andeavor shareholders will hold the remaining 34% stake. Marathon is an integrated refining, marketing and transportation company, while Andeavor is an integrated marketing, logistics and refining company. The acquisition is expected to strengthen Marathon’s business operations. Petrel Energy has agreed to acquire interest in Schuepbach International Holdings’ (SIH) subsidiary Schuepbach Energy Espania SLU (SEE). SEE owns a stake in the Tessorillo gas prospect in Spain, which is estimated to hold 2.3 trillion cubic feet (tcf) of gas reserves. The interest is being traded by Schuepbach Energy International (SEI) for a 13.7% interest in SEI. SIH will take over a 51% controlling interest in SEI, while SIH will take over Petrel Energy’s controlling interest in the Uruguay project, which includes the Piedra Sola and Salto concessions. Based in Australia, Petrel is an oil and gas exploration and production company, while SIH is a US-based company engaged in the production of natural gas. The acquisition is expected to strengthen both Petrel Energy’s and SIH’s business operations.